Talk about a memorable way to enjoy your classic car! 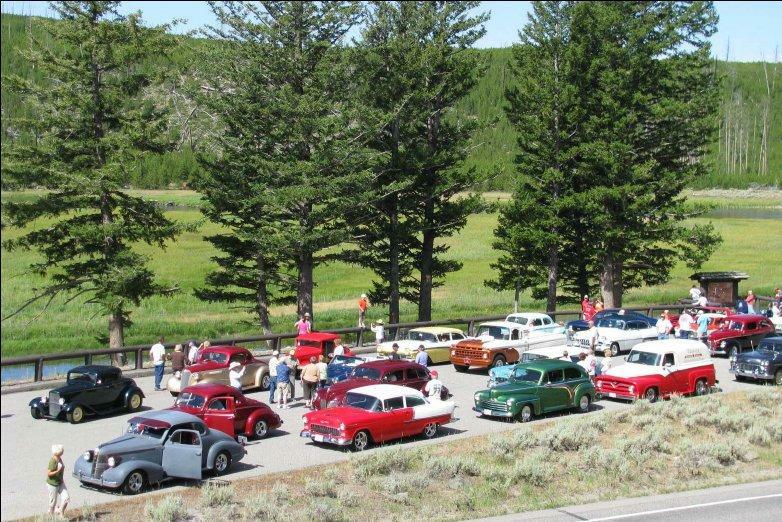 Join Heacock Classic at the 44th Annual Yellowstone Rod Run on July 31 – August 2, 2014. 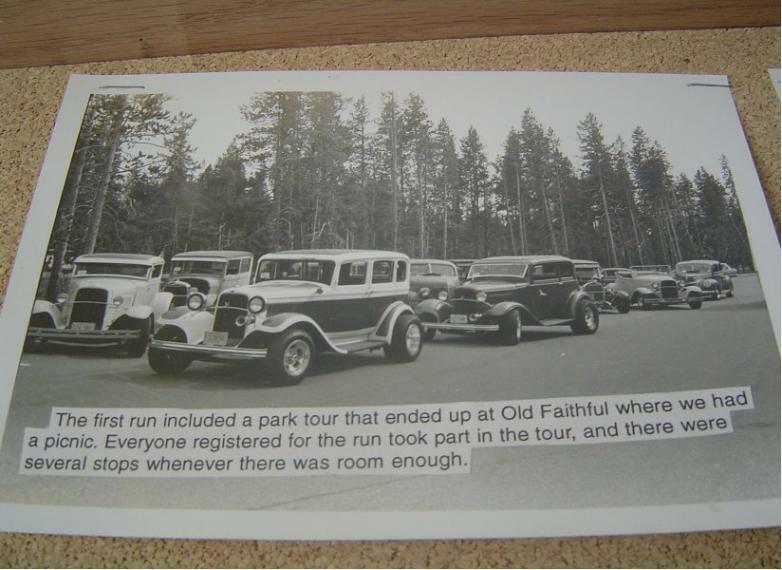 Like many great events, it began simply in 1970 with a run and a picnic at Old Faithful. The combination of the fine roads and incredible scenery of Yellowstone and a group of fine cars proved popular, and Heacock Classic is proud to return as an event sponsor at the 44th Annual event. The 2014 edition features the Yellowstone Cruise, a Dinner, and an Ice Cream Social on Friday August 1, and Saturday kicks off with a Classic Car Parade, Car Show, and ends with the Awards at 6:30. Heacock’s own Gene Baxter will be onsite to offer our clients personal service and offer Free Quotes on our Award Winning Collector Car Insurance. Visit www.yellowstonerodrun.com for details, and bring your own old faithful to Old Faithful!